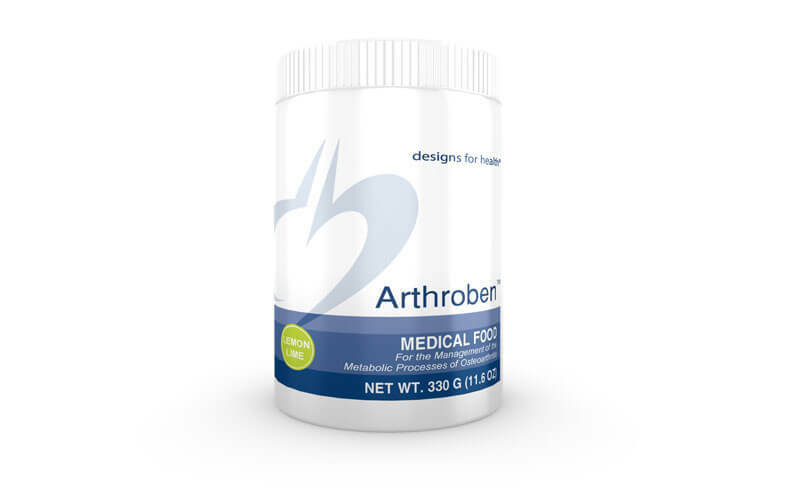 My name is Dorothy and I am writing this testimonial for Arthroben because I used to think getting older meant I would suffer from body pain and aches. After many years of housework, raising kids, being an avid gardener, and sustaining several injuries, my body really took a beating. Before Arthroben, I would awake each day with red, swollen, numb hands. My hand muscles would need to be stretched before I could use them properly. I also experienced swelling and pain in my feet owing to numerous soft tissue injuries and a broken bone. There were mornings where I found it difficult to move or bend my hands and feet or even walk due to the swelling. After becoming a patient of Dr. Davis and receiving intensive chiropractic treatments, I learned not all aches and pains are due to the aging process. My particular problems were partially related to spinal misalignments, but also soft tissue aggravation. At the urging of Dr. Davis, I began taking the product Arthroben. After about a week, I noticed really amazing results. Each morning my level of pain and stiffness were greatly reduced and my flexibility had greatly improved. After taking my morning dose of Arthroben, I typically notice even more relief within 30 minutes! I would highly recommend this product to anyone who still has a lot of life to live, yet suffers from chronic pain. Arthroben literally gets me back on my feet again! I look forward to keeping up with my grandkids and I won’t need to give up the things I love to do like working in the garden! Thanks Dr. Davis and thanks to Designs for Health!